Almost 24 million Americans abuse prescription medication each year. the result of misuse by the other 13%. Many people underestimate the risks involved in using prescription drug incorrectly. Abuse of a prescription drug can result in addiction, permanent health damage, or even death. Just because you get your drugs with a prescription doesn’t make them safe, particularly when you don’t use them as prescribed. The national survey on drug use and health tracks the abuse of four types of prescription medication. Besides prescription pain meds many other prescriptions meds get abused. The other big abuse culprits? Tranquilizers (5.7 million) and RX stimulants (4.8 million, and sedatives (1.4 million.) Many other medications can be misused. Prescriptions don’t work well when you take them some days and not others. I’ve learned in working with mental health clients not task them if they are taking their meds. They almost always say yes. If I asked them how many days, they took their meds last week, I get answers like two or three days. Most prescriptions will be effective if you take them sporadically. You can’t make up for missed doses by taking extra on other days. One-third of the US adult population, almost 92 million people, use prescription pain meds. Of those 92 million about 11.5 million abused their prescription pain meds. The majority of people (63.4%) who abuse prescription pain medication do so because of physical pain. Given the current publicity the people abusing prescription opiates, this is significant. The main reason people with a chronic pain condition abuse meds is because they are still in pain. Approximately 40% abuse prescription pain meds for mental or emotional reasons, to relax, to sleep, to get high or to simply see what it would be like to experiment with the drug. I think it’s important to note that much of the high-powered opiates being abuse are being manufactured or brought into the US illegally. Even over-the-counter pain meds, while not included in many studies, are subject to abuse. People with emotional pain may experience this as pain in the body. Over-the-counter pain meds are not effective for treating depression or anxiety. Taking excessive amounts of over-the-counter pain medications can result in damage to your liver or kidney. About one-third of the people prescribed tranquilizers abuse them. Of those abusing tranquilizers, two-thirds were using them for the reasons they have been prescribed but not in the way the doctor had prescribed them. The remaining one-third of abusers do so for emotional or recreational reasons. A very dangerous way of abusing tranquilizers is to take them while consuming alcohol. This combination can result in death. The primary legal use of these medications is to treat ADHD. 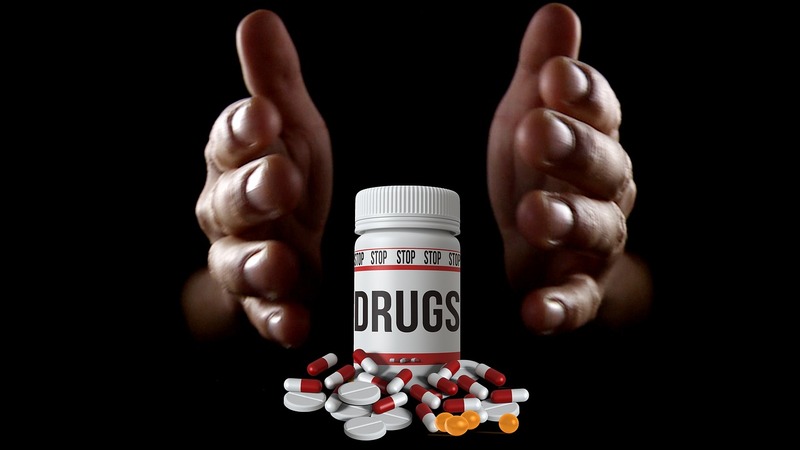 About 30% of those taking prescription stimulant medications abuse them. Weight loss, to help study, or to get high are some of the reasons people reported abusing prescription stimulants. What are some of the ways prescription meds are abused? Taking meds prescribed to someone else. Taking more pills or taking them more often than the doctor prescribed. Using prescription meds in a way other than the way the doctor recommended. Over the counter medications were not included in the government’s survey of drug misuse despite the serious health consequences of abusing over-the-counter medications. I’ve tried to highlight some of the issues involved in abusing over-the-counter meds in the paragraphs above. This entry was posted in Drugs and Addiction and tagged abuse of prescription pain meds, abusing ADHD meds, abusing over-the-counter drugs, dangers of medication misuse, Drug abuse, prescription drug abuse, tranquilizer abuse by David Joel Miller. Bookmark the permalink.